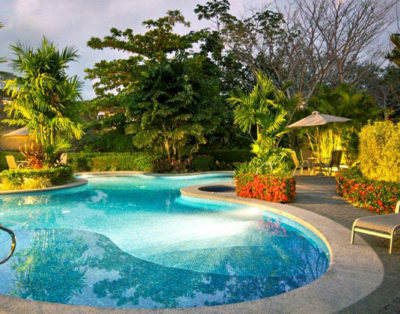 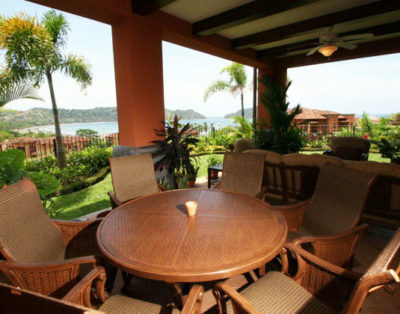 Palms International Realty offers discriminating travelers the finest selection of vacation rentals in Costa Rica. 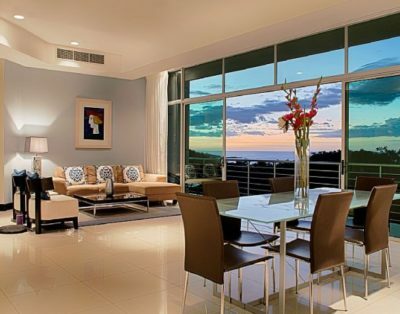 From luxury homes and resort rentals to beachfront homes and villas, our Palms Collection represents a wide variety of only the finest and vetted properties. 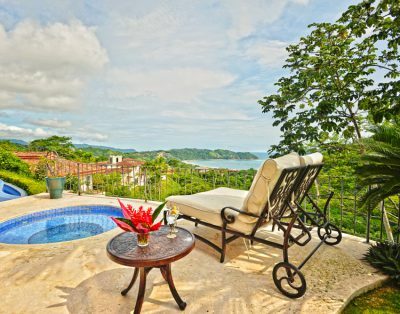 On the pages of our website you will find a wide array of vacation rentals giving you the very best selection of both long and short term rentals, at the best possible rates, so you know your Costa Rica vacation will be an awesome experience! 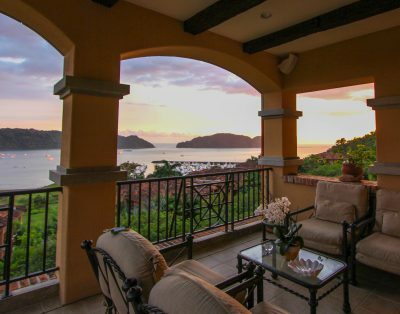 From Spanish Colonial-style homes in Guanacaste’s Hacienda Pinilla, to luxury condos in Los Sueños and Jaco and oceanfront Estates in the Southern Zone of Domincal and Uvita, our selection of rental properties are hand selected for their quality, exclusivity, services and amenities. 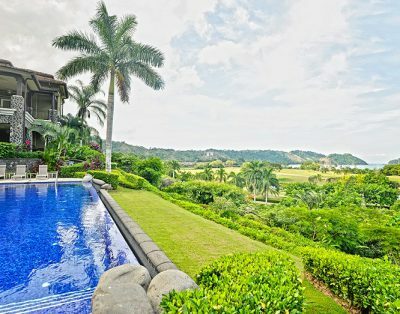 Our Costa Rica Vacation Property Experts have one goal: to ensure you enjoy the most carefree and memorable vacation in the finest accommodations available. 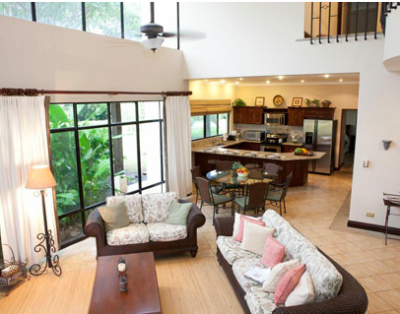 After all, a beautiful comfortable home, carefree travel and great service make for amazing memories. 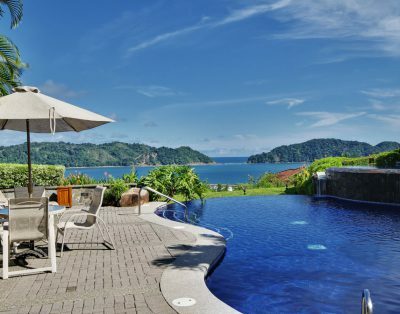 With a vacation rental from the Palms Collection, you and your family will have access to Costa Rica’s stunning beaches, splashed with sunshine and sparkling warm crystal clear waters and crashing waves. 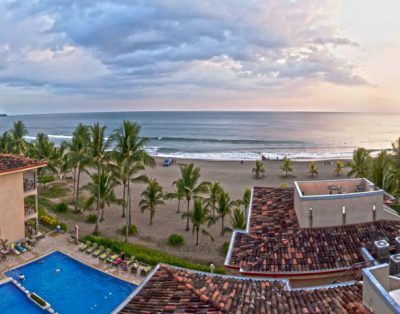 There is nature everywhere you look, volcanoes, rainforests, old growth forests with chatty monkeys to scarlet macaws and toucans. 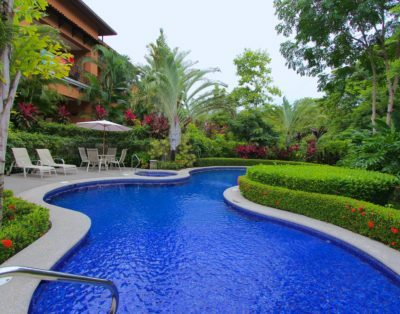 And of course, there are soothing spas, championship golf, unbelievable sport fishing, and world-class surfing up and down the Pacific Coast. 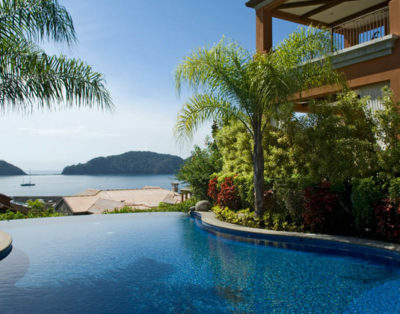 These are so many amazing things to do and see in Costa Rica. 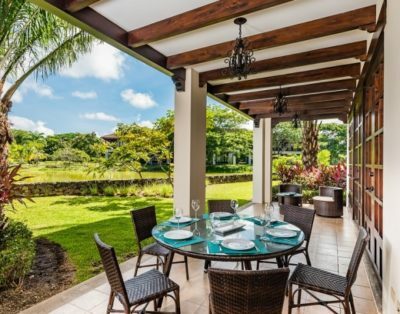 All of this is best enjoyed from a Costa Rica vacation rental home – exclusive and luxurious accommodations that become your home-away-from-home and give you yet another reason to love this picturesque Central American gem and the Pura Vida lifestyle that goes with it. 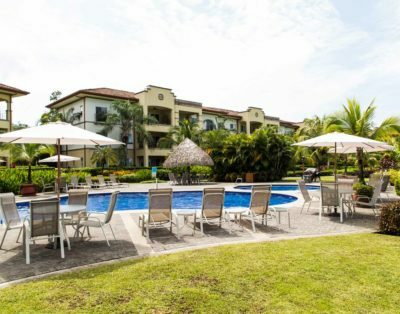 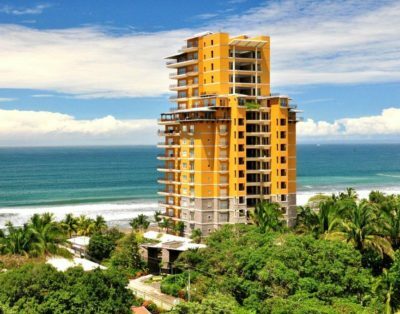 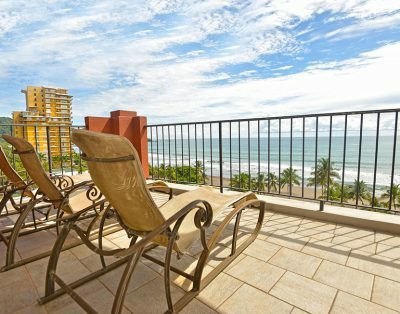 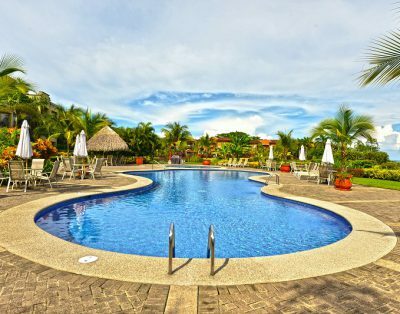 At Palms International Realty Costa Rica and the Palms Collection of fine rental homes and condos, we maintain strict quality standards giving you the best of the best without worry or hassles. 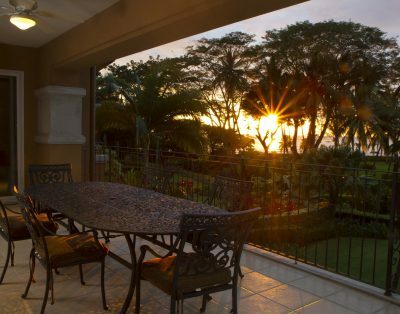 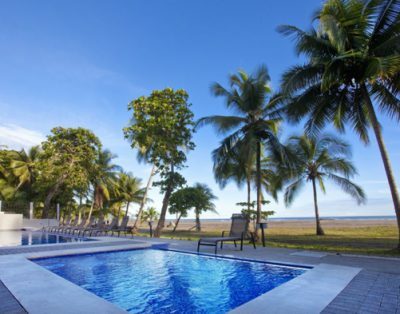 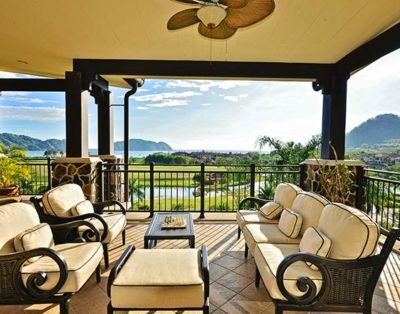 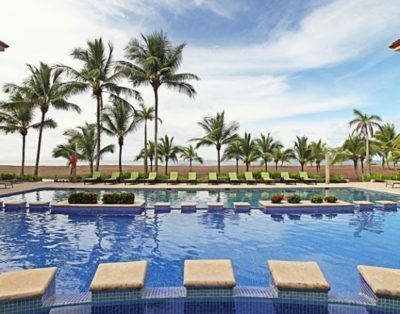 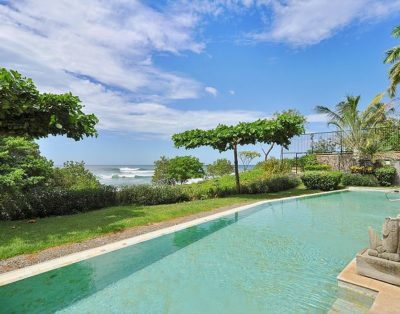 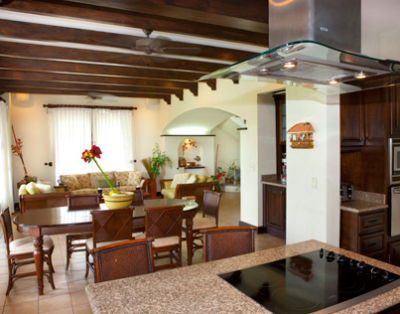 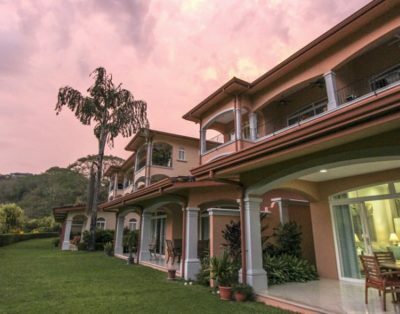 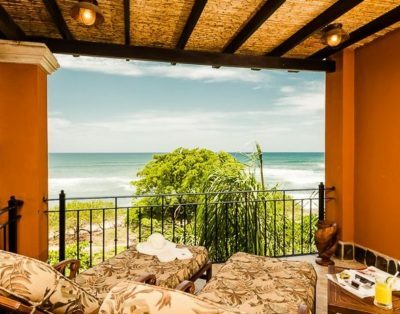 All of our Costa Rica vacation rentals feature unique designs with top quality furnishings, fine amenities and prime locations – most often, beachfront or ocean view. 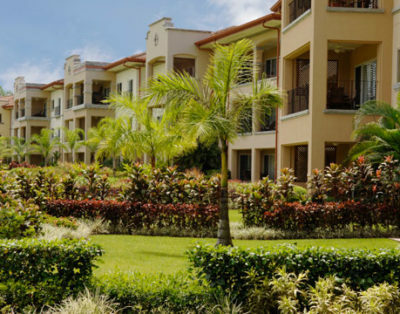 We also bring you exemplary customer service, like our Palms Concierge service, and pride ourselves in our ability to generate loyalty with our clients. 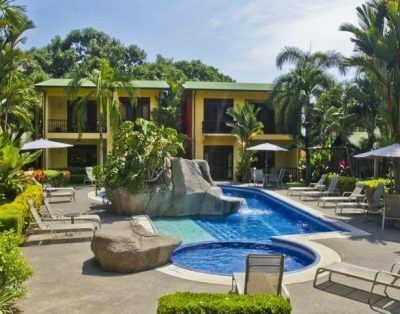 Our goal is to have you as a client for years to come, to be the first company you think of when you are looking for another amazing vacation experience in Costa Rica. 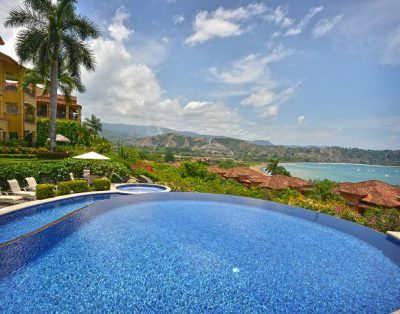 Please contact one of our Costa Rica Property advisors today so we can help you make your vacation the trip of a lifetime!